Fascinated with mountains and snow sports? 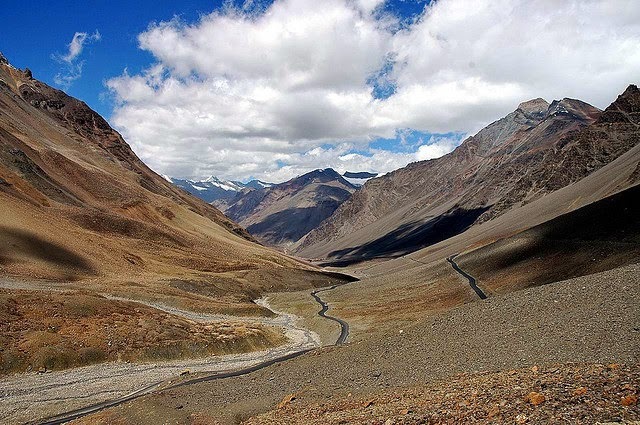 Plan a trip to Manali to put your adrenalin rush on a test, taking it to a whole new level. Manali is a quaint hill station nestled amidst snow-caped mountains and paradisaical greenery in the state of Himachal Pradesh, India. Manali, situated at Himalayas mountain range, is a famous for honeymooners, holiday touring and a hub for adventure sports lovers. There is something for everyone at Manali, offering a soothing mountain life dipped in ethnic culture and tradition and some of the most picturesque landscapes of Northern India. Called as 'Land of Gods and Godesses' - Manali welcomes tourists by spreading its charm year-round. It is a quest for some and some simply relate it to themselves. Prominent attractions of Manali include the Great Himalayan National Park, Solang Valley, Hadimba and Raghunath temples, Parvati Valley, Beas Kund lake and the mighty Rohtang Pass, world's highest jeepable road. 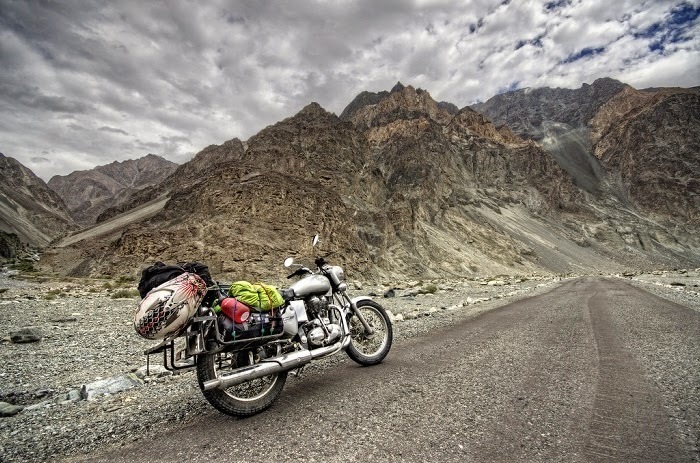 A roaring Bullet bike ride with a butterfly-feeling in your stomach, filled with adrenalin rush, heading straight to the 'Rohtang Pass' (Rohtang La) is one thing to do overcome your fears. A visit to the 'Solang Valley', on the way to Rohtang, is an inclination to 300m high altitude immediately capturing eyes of any ski-freak. In conversation with a local at a small coffee stall, you will get all the needed information which might not be there in a guidebook like the 'Winter Skiing Festival' held every year organised by the state government, attracting numerous skiers all around the globe. Local 'Chai' offered at every juncture is simply refreshing, readying you for journeys to unfathomable places of Manali. While reaching Rohtang, a bumpy mountain trail will not bother you as the mesmerizing scenery, glacier mountains, un-spoilt natural beauty and lucid backdrops will keep you enticingly busy. 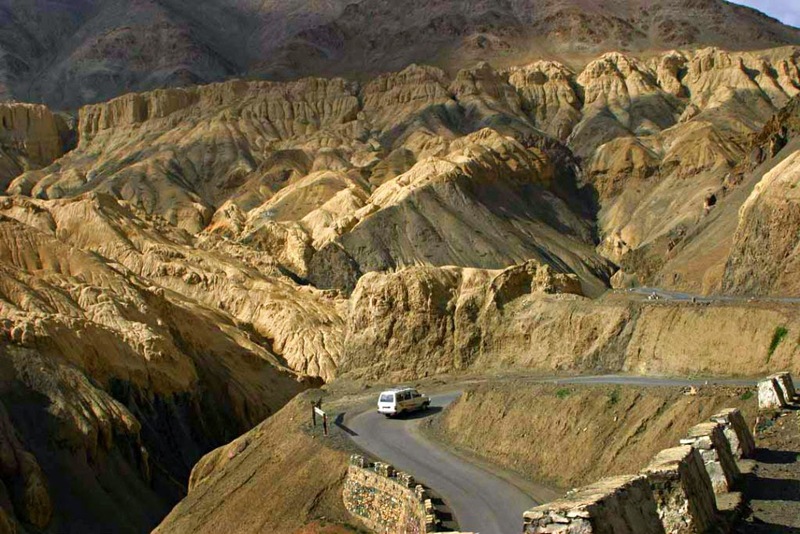 You will be immediately embraced by the mystical energies surrounding you at the world's highest motorable road. Apart from this, Manali is known as Mecca of adventure sports like paragliding, ice-skiing, mountain biking, mountaineering, river rafting, trekking, zorbing to name a few. There are other attractions such as twisty clear water rivers, wildlife sanctuaries, national parks to plan holidays with special holiday packages, touring and trekking packages. Your wildest dream will come true at United-21 Resort, Chail near Manali that provides accomodation to let you open your bedroom window to unravel the beauty of forested landscapes with deluxe rooms specially designed for you to experience the best sunrises and sunsets.